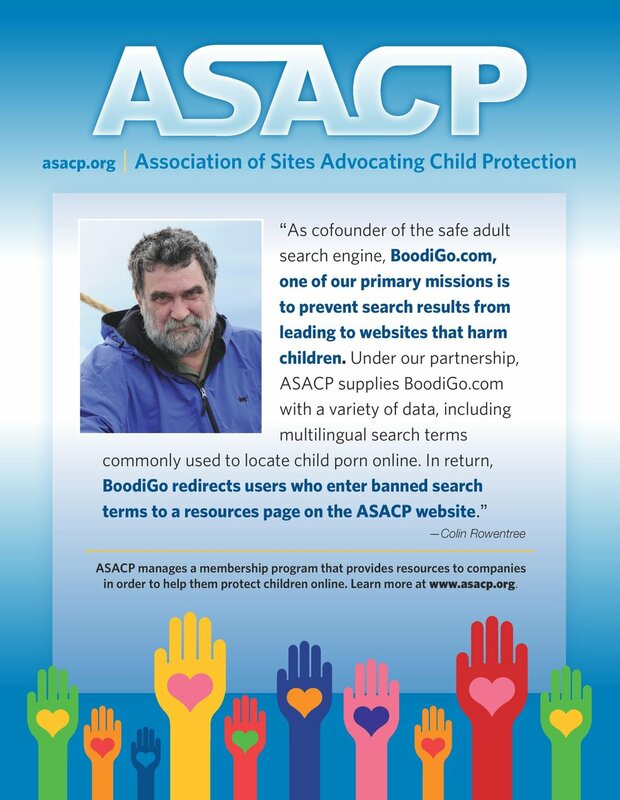 LOS ANGELES (February 22, 2012) — The Association of Sites Advocating Child Protection (ASACP) is pleased to announce its participation in the Adult Entertainment Virtual Convention. According to its promoters, the Adult Entertainment Virtual Convention (AEVC) is an exciting three-day event that will bring together thousands of adult entertainment enthusiasts and industry professionals from around the world, into one 3D Virtual World. The event is produced by Red Light Center and UtherConvention and is being held on February 24-26. ASACP’s Executive Director Tim Henning and Membership Manager Dawn Yagielowicz will be attending the event. ASACP endeavors to attend as many relevant industry events as possible, but as a non-profit organization, it is often hampered by issues of financing and staff time availability; something that the virtual world mitigates. The show’s promoters have graciously provided ASACP with a virtual booth where Henning and Yagielowicz will be available to chat and answer questions.